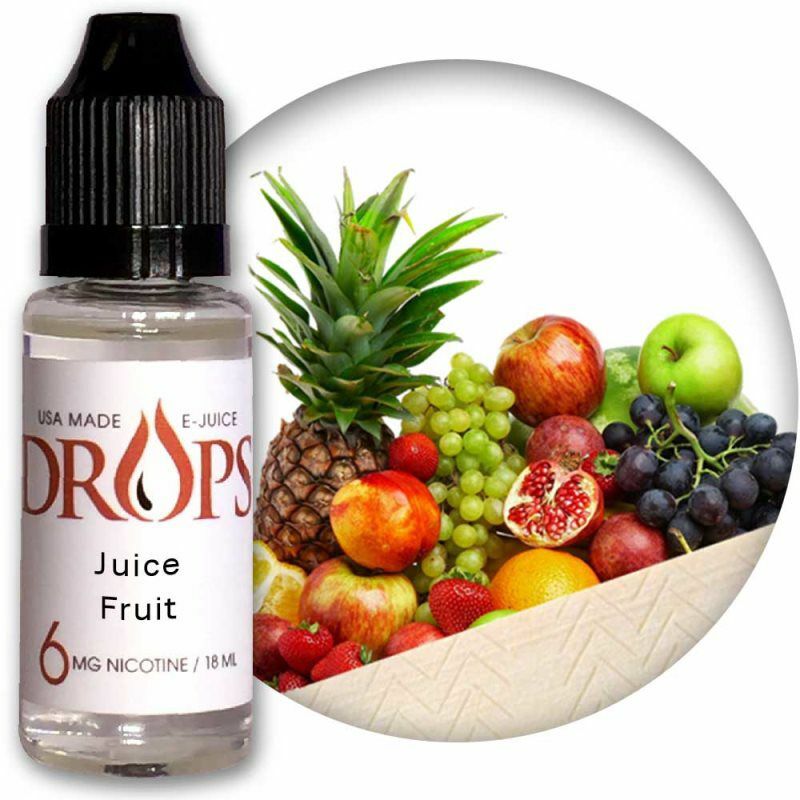 A sweet fruity flavor that taste like Juicy Fruit gum. 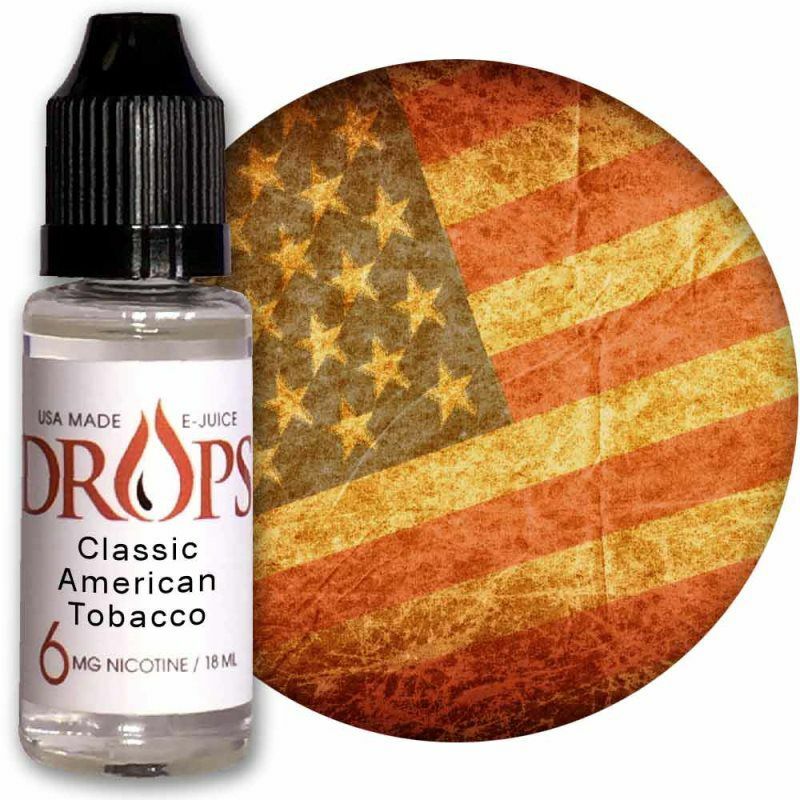 A Strawberry Flavor with the refreshing taste of menthol. 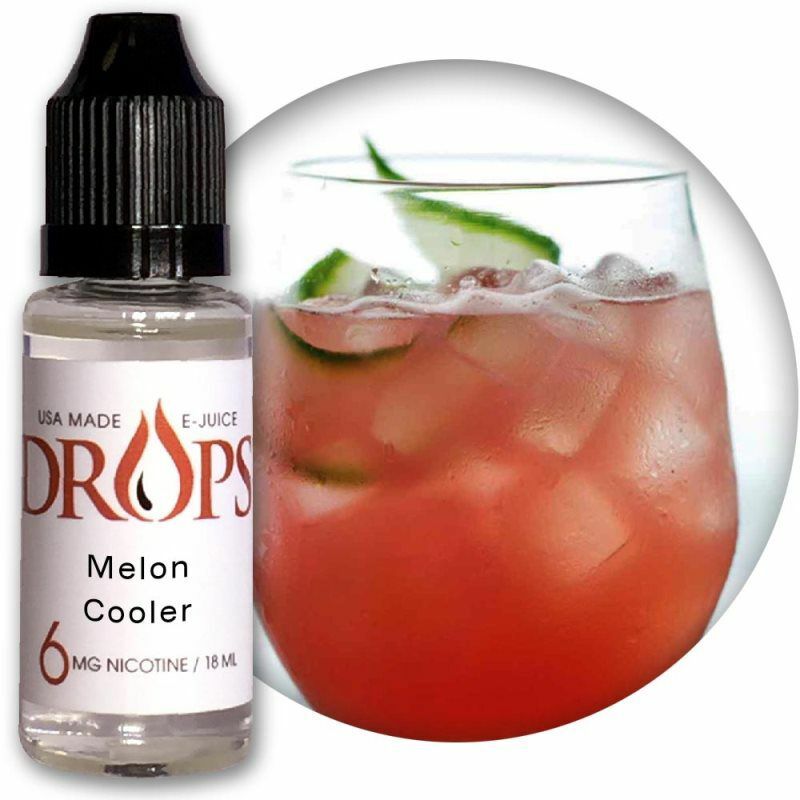 melon with a cool, icy sensation.